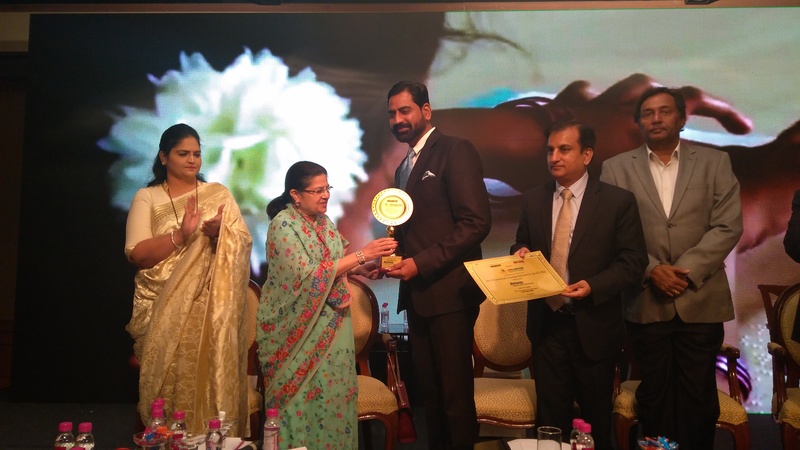 The award was presented to Amway by Mrs. Rajashree Birla, renowned philanthropist and Director at Aditya Birla Group of Companies. Mr. Sandeep Prakash, Sr. Vice President, West & South was on hand to receive the special award on behalf of Amway India. “We have been working tirelessly towards the welfare of the visually impaired with a firm belief that education and knowledge is the key to the future that create opportunities transcending physical limitations,” said Prakash.